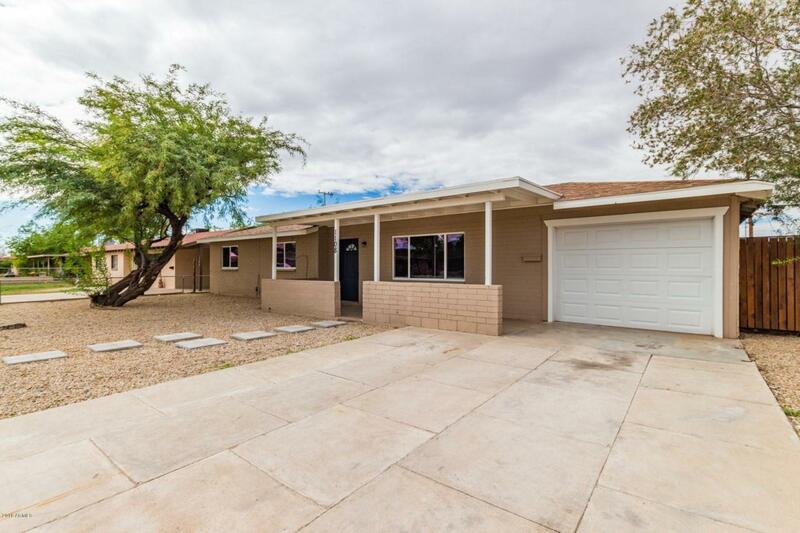 Bring your buyers to this spacious and nicely updated 4 bedroom 2 bath home, within blocks of downtown Phoenix. 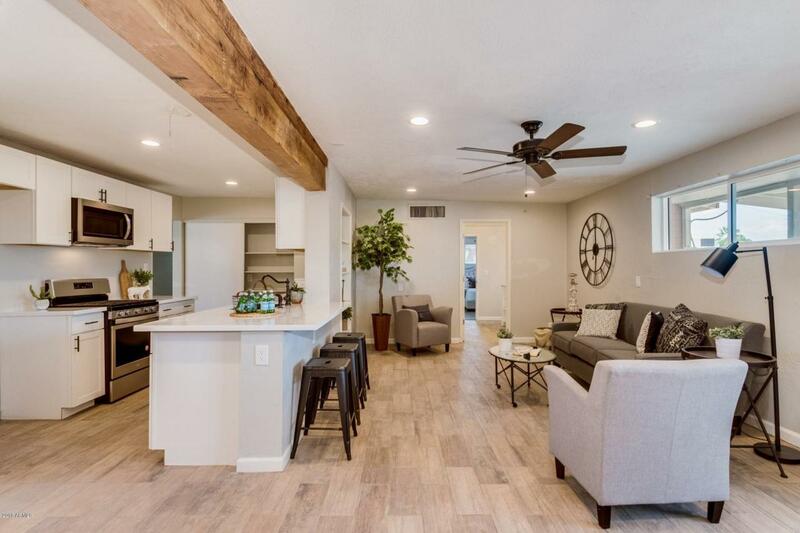 The home features a spacious open floorplan, new kitchen cabinets, new stainless steel appliances, quartz countertops, breakfast bar, new tile flooring in all living areas, new carpet in bedrooms, new energy efficient vinyl windows throughout, and new interior paint. The roof and HVAC systems were also recently replaced. Other features include dual closets in master bedroom, including a huge walk-in, and a large in-home laundry room with plenty of storage. 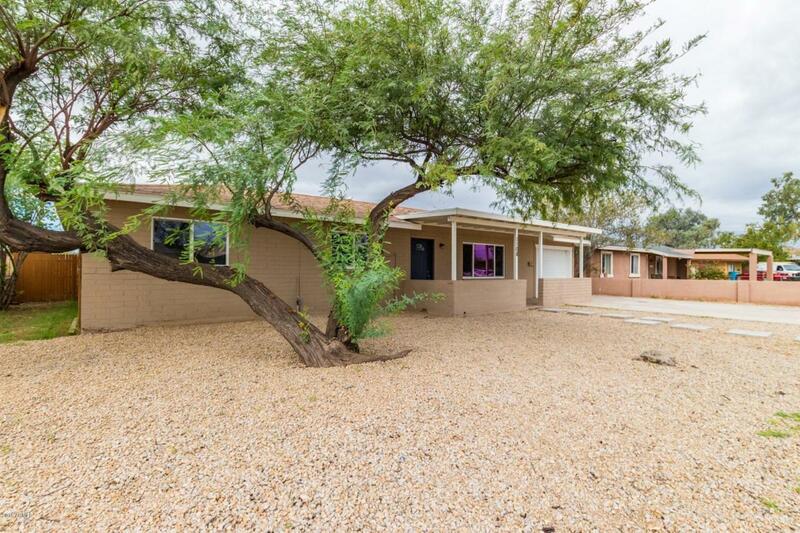 Exterior features a large covered patio, fully fenced yard and 1 car garage with opener. 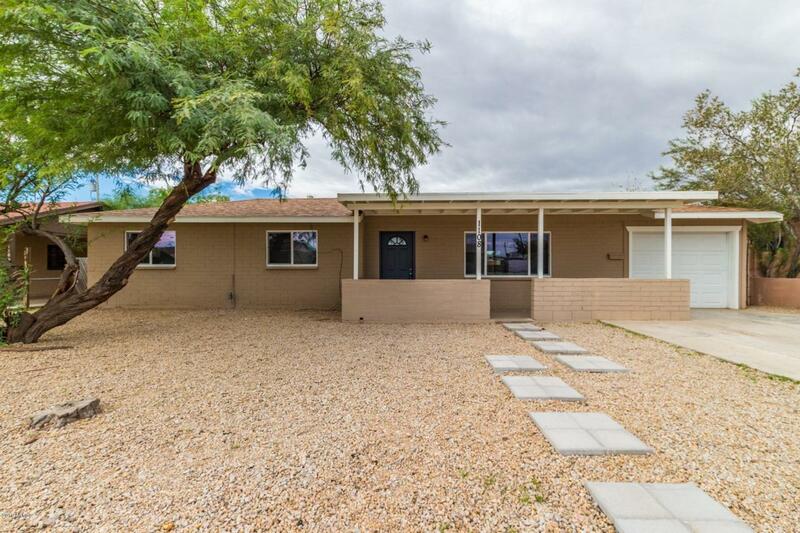 All updates have been made, so your buyers can enjoy this home for years to come.